Add a unique taste to your beverages, such as tea, with DryFruit Basket’s dried orange slices. Rich in vitamin C and dietary fiber, oranges are great antioxidants. 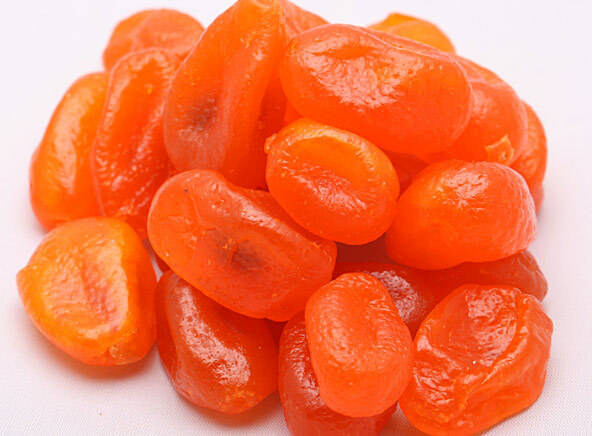 You can buy dried oranges online at DryFruit Basket and savor their taste and health benefits.